Legal - 8.50" x 14"Banner - 8.50" x 52"A5 - 4.10" x 5.80"2.50" x 5"5.80" x 8.30"
The perfect choice for every small to medium size business High quality and reliable printing for all your in-house printing needs. 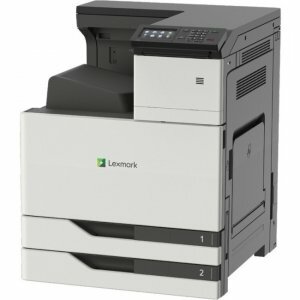 The C612 offers flexible media handling, low cost of ownership and energy efficiency to produce top quality marketing collateral, educational materials and business graphics and documents - when needed, in-house and to tight deadlines. 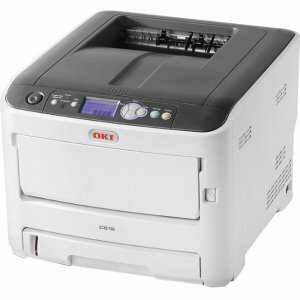 OKI's HD Color LED engine ensures stunning print quality, while the C612's enhanced security features protect your documents, devices, and network. 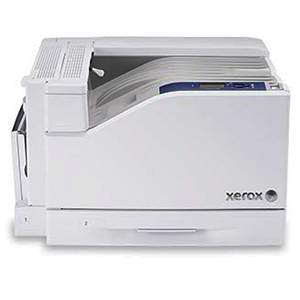 Advanced Connectivity Businesses today don't have time for faulty connectivity and mobile print mishaps. 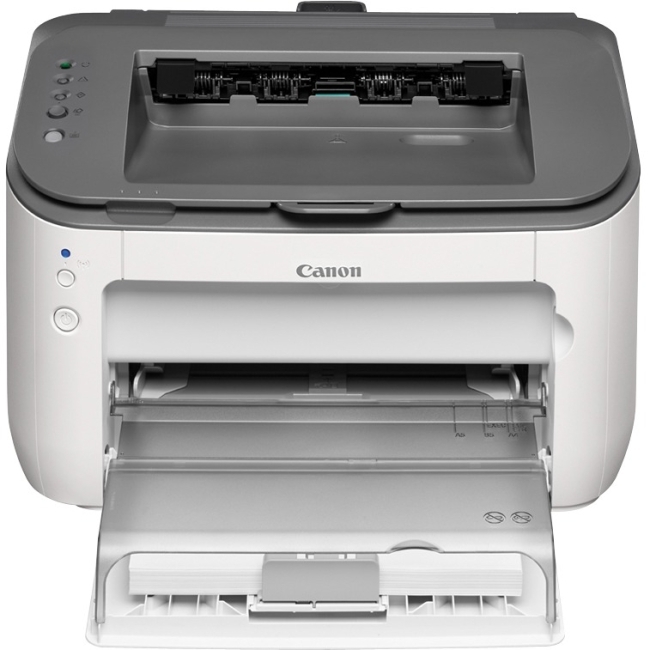 That's why the C612 is Google Cloud Print 2.0 ready for direct printing using local mode, while employing a simultaneous connection of wired and wireless networks. Easily transfer large color files across the network with Gigabit Ethernet, especially with the addition of the optional high-speed wireless LAN module. 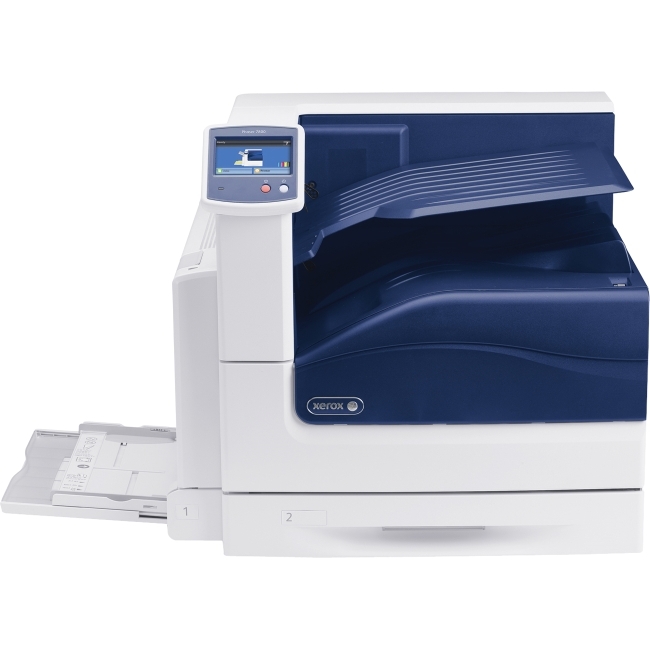 Security Maintain document confidentiality with Private Print and reduce waste with the optional Card Release� The C612 is compliant with Internet Protocol Security (IPSec), ensuring that documents are sent and received safely. 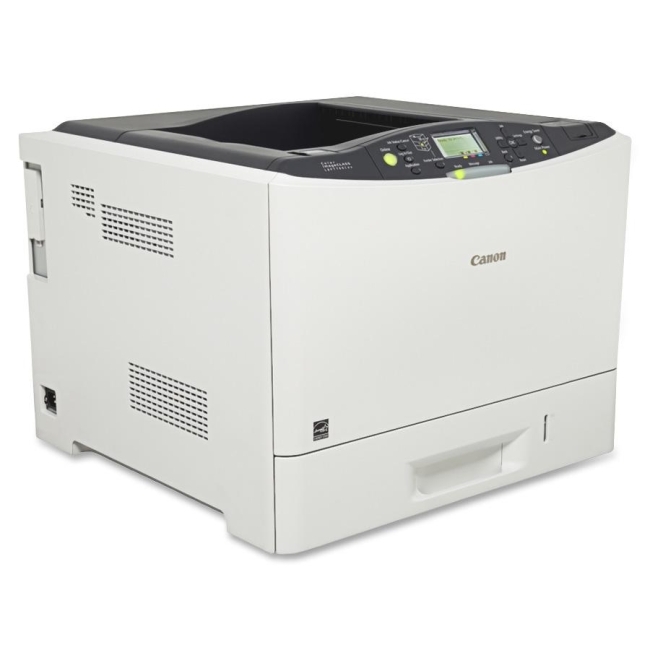 Energy and Cost Savings OKI's LED print engines offer an efficiency advantage² with higher reliability, less down time, and a longer lifespan. 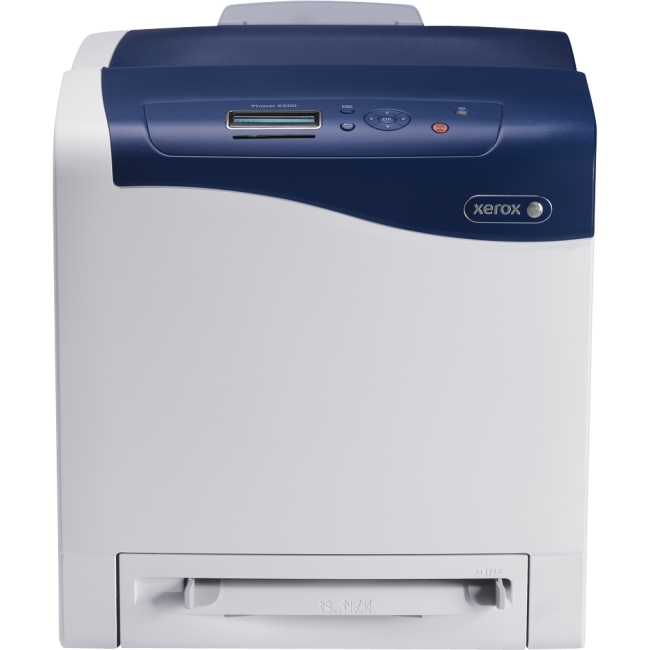 The C612's³ duplex printing system, as well as its Toner Save and Deep Sleep modes, helps reduce consumable costs, while conserving energy and time. When consumables do eventually run out, take advantage of OKI's free consumables recycling program for an eco-friendly print cycle. 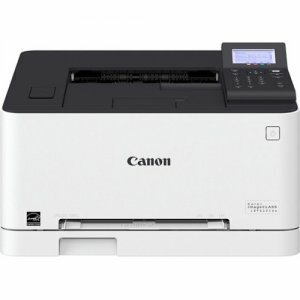 Simplicity What you print from your C612 may be colorful and complex, but the printer engine is built with simplicity in mind. 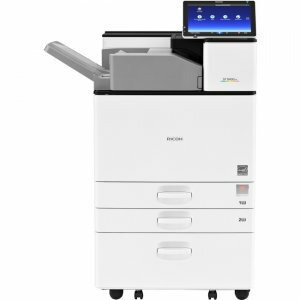 LED printing itself evolved as a way to streamline the laser printing process, and OKI has perfected this technology to create a fast, efficient experience with premium results. 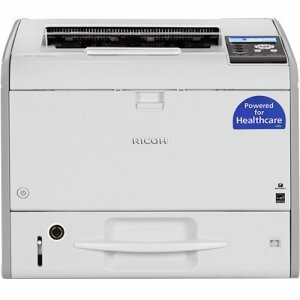 The device is easy to set up and can be updated with ease from the OKI portal as updates become available.